Nose: full blown sweet aroma of flowers. Palate: Ripe juicy grapefruit. The kind that you love to have for breakfast, nice and juicy, ripe, yet has enough acidity to make it tart. There is a little bit of minerality which adds a nice bit of complexity. Finish: Smooth soft and silky mouthfeel. This will be a great summertime wine, or spring time in warmer climates. Great afternoon wine, before dinner. Maybe great at night after a hot summer day. Refreshing, clean crisp but really not overly acidic. I tasted this wine at a wine tasting, so the sample that I made this review from was rather limited. My reviews usually consist of consuming the whole bottle…half one night, and then the other half 24 hours later…Tim. 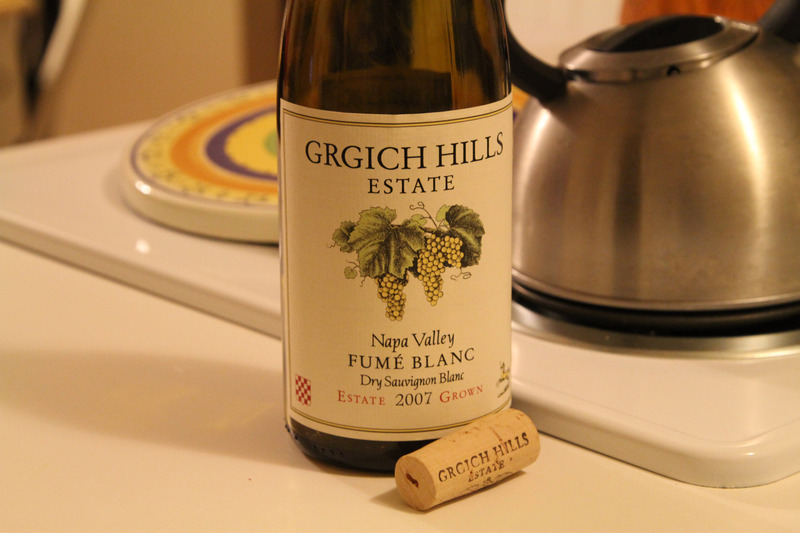 UPDATE: I liked the wine so much I picked up a bottle and re-tasted it on Friday Night! This time around, with much more to sample I really noticed the lemon grass aspect as well as the ripe juicy grape fruit. I paired this wine with chicken fettuccine alfredo with diced pancetta and red pepper, topped with finely grated Parmesan Reggiano. On Saturday afternoon I paired the remainder of the wine with a mexican style lunch. Started with a giant flour tortilla from Carolina’s, (who by the way make the best hand made tortilla’s in Phoenix) then spread Diced Roma tomatoes, onion and garlic, with salt pepper and a bit of lemon juice mixed in with shredded chicken sprinkled with a chipotle rub. Sliced avocado and cheddar, warmed in a pan to melt the cheese and flipped it once to get both sides of the tortilla a little bit crispy. The wine went VERY well with the spiciness of the food. 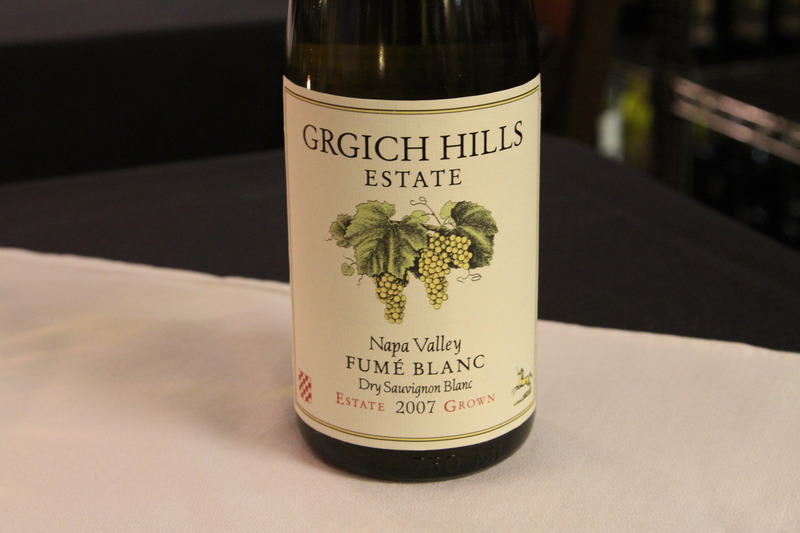 Are there any wines that use the name “Fume Blanc” that don’t have a connection to the Mondavi family? It always weirds me out when I see wines labelled that way. Why not just call them Sauvignon Blanc? But then, I have the same reaction to Shiraz.